Is Jordan Peele the next master of horror? You may be inclined to think so with his latest project. According to Bloody Disgusting, the Get Out director is in talks to produce a remake of Clive Barker’s Candyman through his own Monkeypaw Productions. So far there’s no word on whether he intends to helm the project. Currently, Peele is working on his next film, the highly anticipated Us. He’s also working on CBS All Accesses’ Twilight Zone reboot and HBO’s horror-mystery series Lovecraft Country as a producer. Based on Barker’s short story “The Forbidden” the original Candyman was directed by Bernard Rose and released in 1992. Starring Tony Todd, the movie follows Helen Lyle (Virginia Madsen), a Chicago grad student who chases after Candyman in the name of research and experiences a world of terror. The movie spawned two more sequels: 1995’s Candyman: Farewell to the Flesh and 1999’s Candyman: Day of the Dead. Rose has previously expressed interest in making a proper follow up that builds on the conclusion of his original film. While Netflix hasn’t officially announced when the new season of Daredevil will premiere, the release date may have been leaked. The official Netflix Thailand Twitter account tweeted the teaser trailer along with a caption, which when translated to English, seems to indicate the new season will begin October 19. There’s a chance this isn’t the case, but it does line up with previous announcements that said the show would return before the end of 2018. Daredevil stars Charlie Cox, Deborah Ann Woll, Elden Henson, Vincent D’Onofrio, Wilson Bethel, Jay Ali, and Joanne Whalley. Henry Cavill is hanging up his cape for good. According to The Hollywood Reporter, the actor will no longer portray Superman in Warner Bros. Pictures’ DC Extended Universe films. 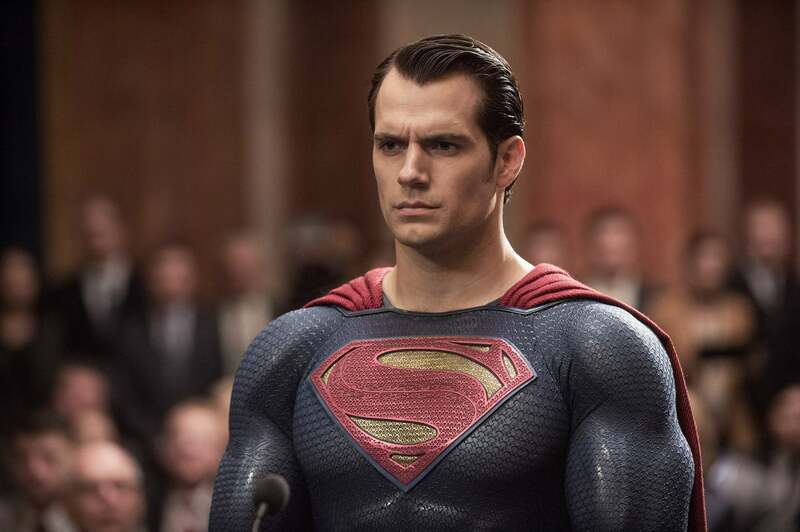 Apparently, the studio was trying to enlist Cavill for a Superman cameo in the upcoming Shazam! movie. Contract negotiations between Cavill and Warner Bros. broke down over scheduling conflicts with Cavill’s new Netflix series, The Witcher. 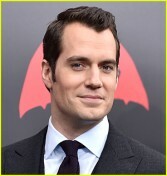 But according to another source, Cavill only signed on for The Witcher after the deal with Warner Bros. fell through. A few days after the news broke, a new report revealed the dispute between Cavill and Warner Bros. is fake. Unnamed sources told TMZ there’s no actual conflict between the two because there’s not Superman movie in development. While Cavill turned down a cameo in Shazam! he apparently hasn’t quit playing the Man of Steel. Whatever the case, Warner Bros. will focus on the Supergirl movie from writer Oren Uziel. And as for solo Superman films in the future, it’s not happening, at least for a while. There aren’t any plans for another Superman movie “for at least several years.” Still, Deadline reports that WB/DC films is considering Michael B. Jordan to play the Man of Steel, but the recasting won’t happen for quite some time. Netflix has released the teaser trailer for Chilling Adventures of Sabrina and it’s clear, this isn’t like the wacky 90’s sitcom. Set to a chilling version of “Happy Birthday” the clip switches between showing Sabrina dealing with high school and creepy images of supernatural beings. Clearly, it has a darker tone than related show, Riverdale, and is more in tune with horror classics like The Exorcist and Rosemary’s Baby. Check it out and let us know what you think. Based on the 2014 horror comic by Roberto Aguirre-Sacasa and Robert Hack, Chilling Adventures of Sabrina stars Kiernan Shipka, Miranda Otto, Lucy Davis, Ross Lynch, Michelle Gomez, Chance Perdomo, Jaz Sinclair, Richard Coyle, Tati Gabrielle, Adeline Rudolph, Abigail Cowen, Lachlan Watson, Bronson Pinchot, and Gavin Leatherwood. It premieres on Netflix October 26 just in time for Halloween. 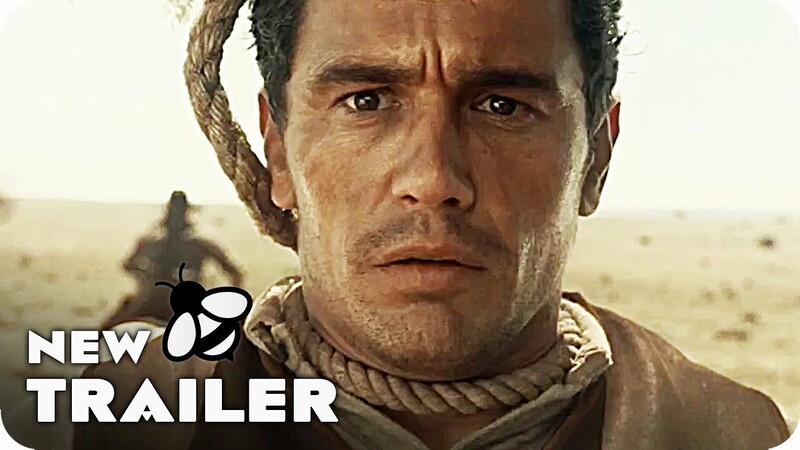 Last week, Netflix dropped the trailer for The Ballad of Buster Scruggs, the highly anticipated film from the Coen Brothers. Starring Tim Blake Nelson in the titular role, the clip shows off a dapper looking criminal that’s deadly with a six shooter. We also get brief glimpses at James Franco, Zoe Kazan, Liam Neeson, and Tom Waits in the American West. Check it out for yourself. The Ballad of Buster Scruggs began as a six-part anthology series, but the filmmakers decided to stick with what they know best. The movie isn’t even out yet, but it’s already got plenty of buzz. It recently won a Best Screenplay Award at the Venice Film Festival. The movie premieres on Netflix November 17.